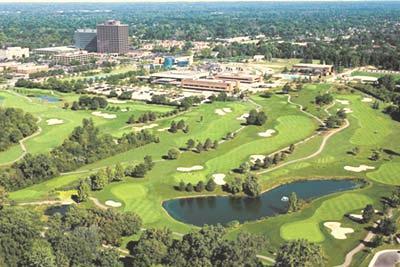 Bonnie Brook Golf Course, is a Public, 18 hole executive length golf course located in Detroit, Michigan. 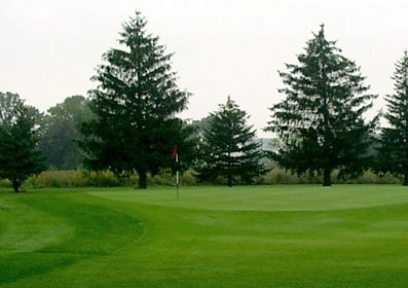 Bonnie Brook Golf Course opened in 1925. 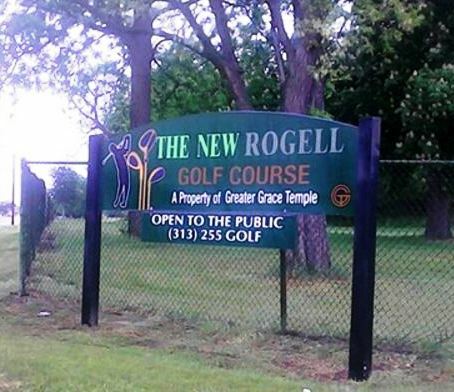 This hilly course was cut out of a wooded area. There are some elevated greens and tee boxes, and one creek that meanders throughout the course and comes into play on five or six holes. 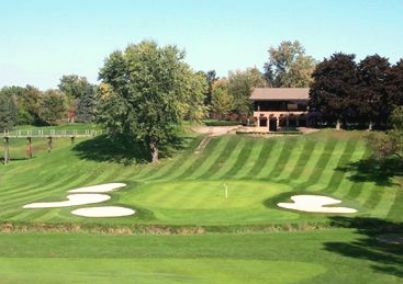 Bonnie Brook Golf Course is a par-61 layout that measures 3,839 yards from the back tees and 3,303 yards from the forward tees. 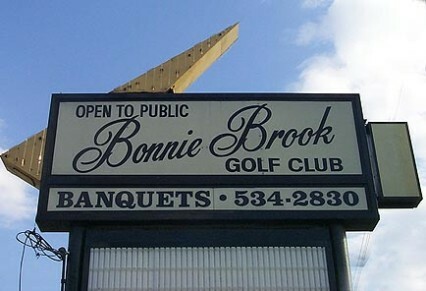 Bonnie Brook Golf Club closed in 2001. In April 2001 Bonnie Brook Golf Course Clubhouse and surroundings were demolished to make way for a K-mart Store.